Whether it is expected or sudden, death can bring bewilderment and confusion. Our telephones are answered 24 hours a day to provide advice and assistance to those in the early stages of bereavement. When a loved one dies, the first call should be to their GP practice. Often a doctor, either the deceased's GP during surgery hours, or an out of hours Doctor, will attend to confirm that death has occurred. The Doctor will give permission for the deceased to be transferred to our premises. Sometimes, if the death was expected and a Registered Nurse or Paramedic is in attendance, it will not be necessary for a doctor to attend. You can contact us, irrespective of the time of day, once a medical professional has given permission for the deceased to be transferred to our premises. We aim to attend within the hour. If the death was sudden or unexpected the Coroner may be informed, and it may be necessary for the deceased to be taken to the Coroner’s Mortuary for further investigation of the death. Arranging a funeral usually begins with initial contact either at our premises or in the home. During this meeting we will discuss what decisions have already been made – either by the client and their family, or by the deceased themselves. We can then guide the family through some of the aspects which they may not yet have already considered, providing options, alternatives and advice. We are able to provide information about the formalities which need to be considered, such as registering the death; and other aspects which may be relevant, such as Coroners procedures and obtaining assistance from the DWP (Department Of Working Pensions) with the cost of a funeral. As well as planning the format of the funeral day, we can offer a range of additional services such as, choice of casket or coffins, Order of Service Booklets, placing of newspaper notices, handling of donations in lieu of flowers and floral tributes. Also taken care of will be the appropriate arrangements with the local authorities, churches and officiants. Arrangements can be made at our private chapel of rest for you and your family if you would like a private moment to say goodbye. However starting to put some basic plans into place, or simply having a conversation with your loved ones, can be a big relief. 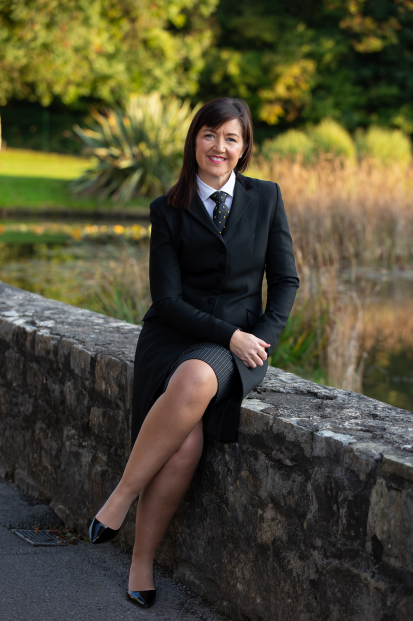 There are a number of different aspects to think about, making a will, stating the kind of funeral arrangements you would prefer and how you would like your life to be commemorated, and, if appropriate, taking out a funeral pre-payment plan. 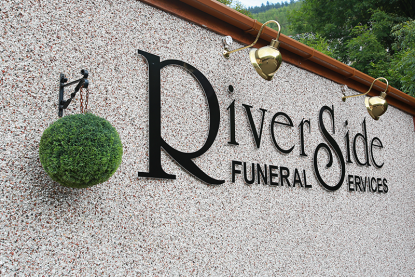 If you would like any further information or wish to discuss funeral planning, please contact us as we are appointed representatives for Golden Charter Funeral Plans.